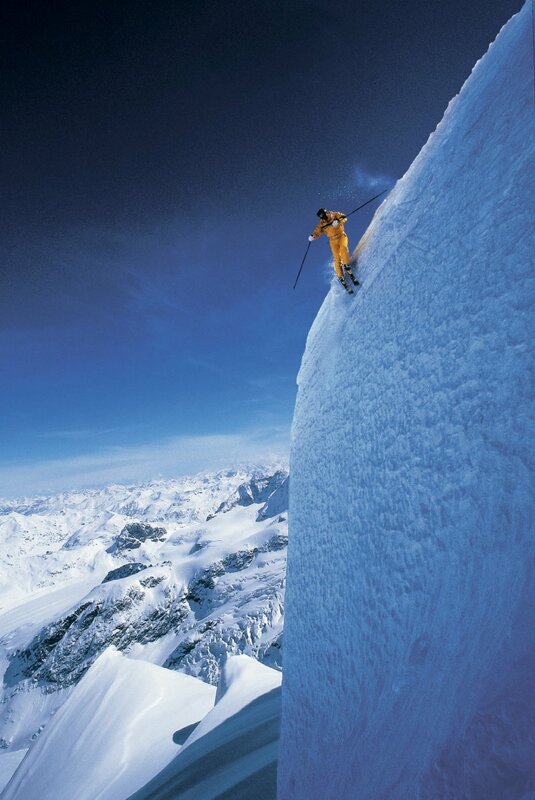 Schnee Vogeli is an all men's ski group founded in 1942. The Pray for snow party at Government Camp. The Masters Mania race at Skibowl. The Season Ender Bender Party at Government Camp. We are also into local racing, using point system races.